Adelaide’s Business IT Support Specialists! Established in 2006, Inter Intra are one of Adelaide's leading IT support and Managed IT services companies. Why not give us a call today to see how we can best help with your IT needs. Inter Intra has extensive experience assessing and recommending upgrades for organisations in every industry and of every size. Whether you’re looking to harden your network against penetration or enable faster flow of information between geographically disparate sites, we want to assist you. 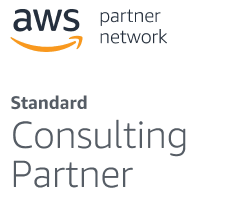 Our consulting services are tailored to your industry and operating environment, requirements, and specific objectives, ensuring that you receive precisely the advice you need to move your business towards its goals. At Inter Intra we are experts at leveraging the cloud to optimize your IT. Our cloud solutions offer businesses of every size the chance to build secure and robust infrastructure in a cost-effective and highly scalable way. There has never been a better time to explore the cloud. With so many different interconnecting services available, even small businesses can build advanced, highly effective business infrastructure using commercially-available cloud services. The hard part is finding the ones that are right for you. 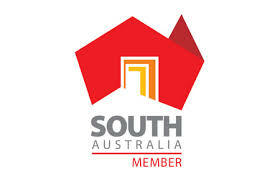 Inter Intra has been serving the South Australian business community for more than a decade. In that time, we’ve developed a wealth of connections and established ourselves as an innovator amongst Adelaide’s IT companies, always looking for ways in which we can further our clients’ goals. 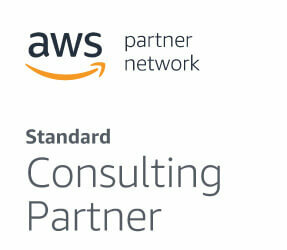 Choosing Inter Intra means partnering with an IT company that’s devoted to your success. Our organisation brings together some of the most talented and knowledgeable professionals in the industry, ensuring that whatever your goals, we’ll have the expertise needed to get you there. Make the smarter choice for your organisation and partner with the team more Adelaide businesses prefer. Contact Inter Intra today to learn how we can assist you. Inter Intra have been pivotal in improving our internal efficiency through their managed IT services; which has in turn improved our client’s customer experience with Loadex. The team at Inter Intra provided a seamless transition of our files and networks to a cloud based solution and have been quick to resolve any issues as they arise. Is Your IT under control ?